Create Schedules and Calendar Events!  Adding Schedules and Events to your MaxOne calendar is important so that athletes and their parents can be up-to-date with the most recent changes to your schedule. You can create multiple schedules for each of your program's different type of events and anyone can then sync the MaxOne calendars right to their personal calendars.